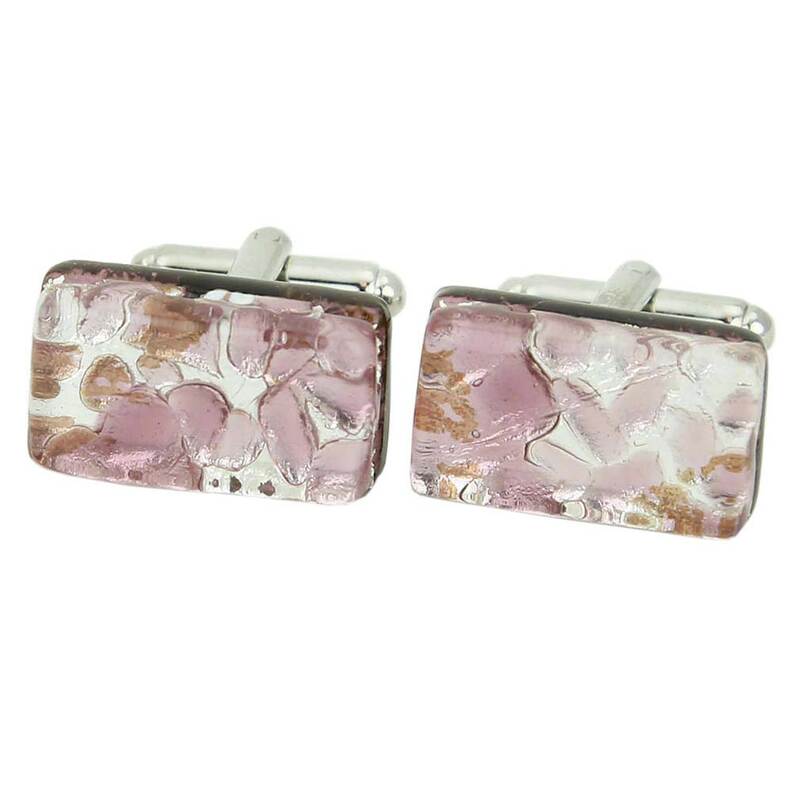 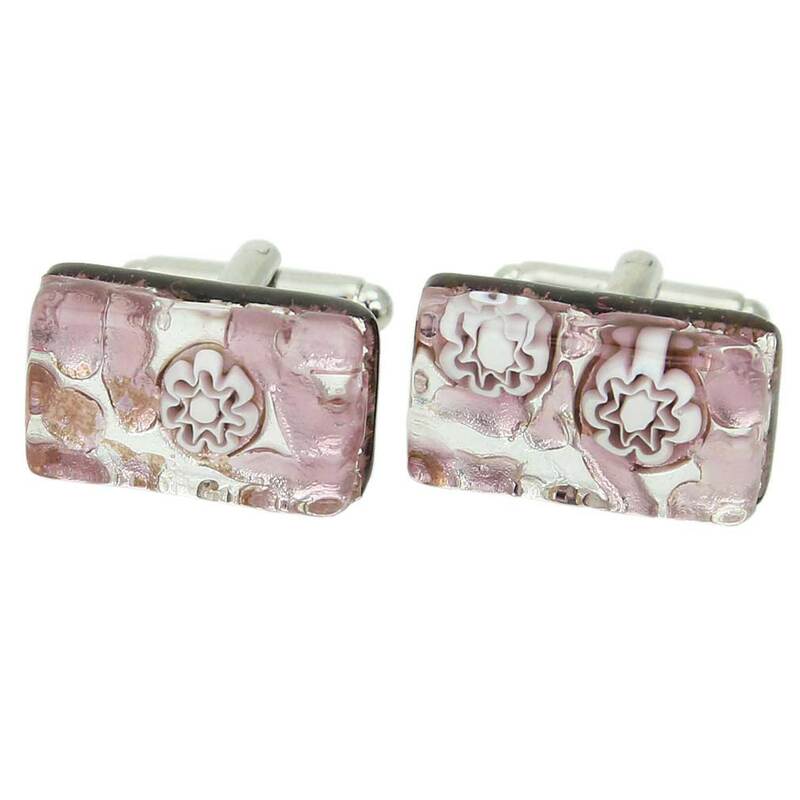 A perfect example of the centuries-old Murano glass tradition, these Murano cufflinks are for a man who values elegance and style. 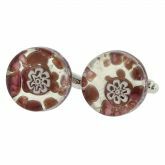 Made by hand in Venice using lampworking technique, the cufflinks feature rich colors and intricate patterns and work equally well for special occasion or just everyday chic. 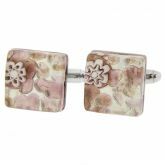 These cufflinks are a great gift for any man who appreciates Italian style and fine craftsmanship. 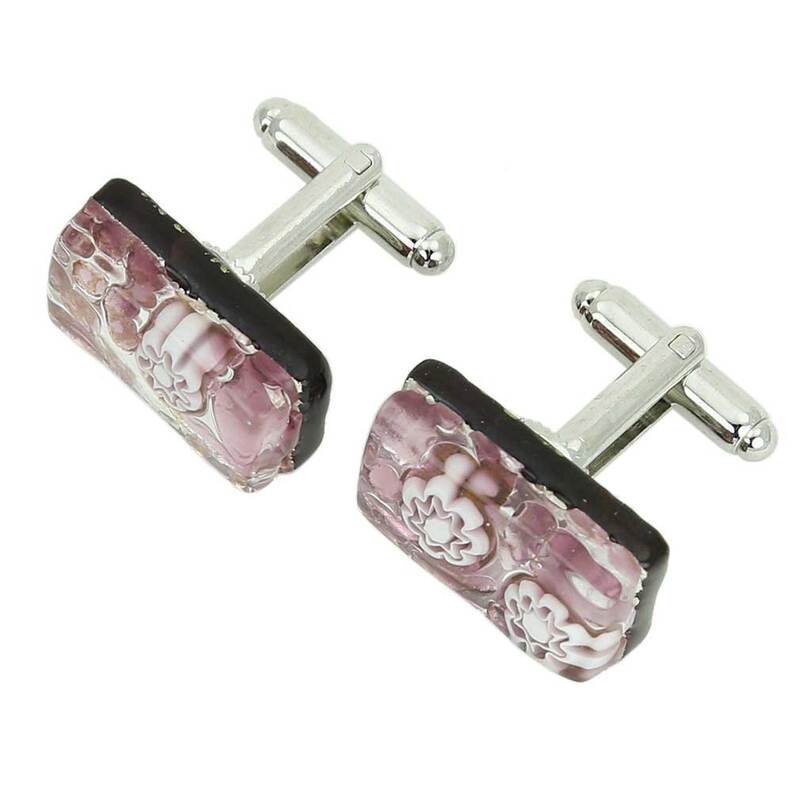 Measurements: Each cufflink measures 3/8 x 3/4 inch and comes with an attractive velvet pouch and a certificate of authenticity. 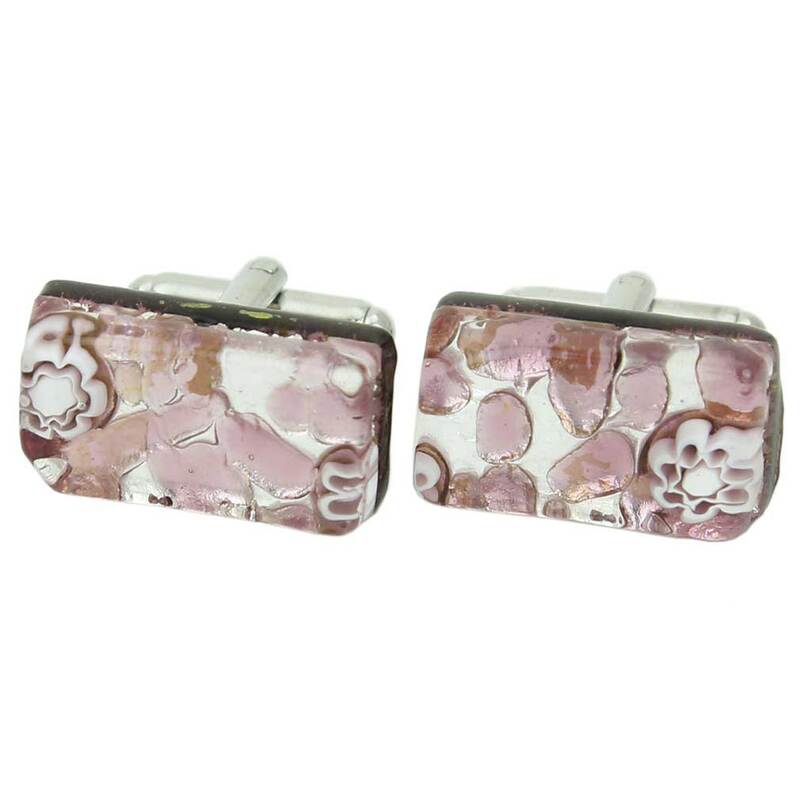 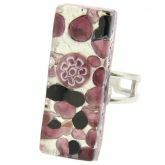 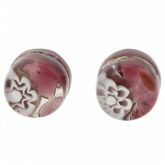 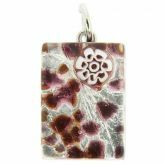 Because each item is a unique work of art made by hand and due to the technique used to create these cufflinks, slight variations of colors and patterns as well as random Millefiori inclusions are possible.